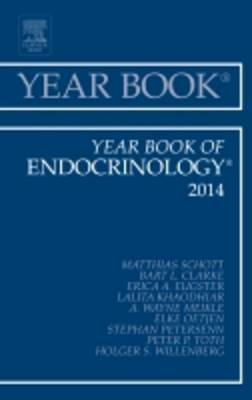 The Year Book of Endocrinology brings you abstracts of the articles that reported the year's breakthrough developments in endocrinology carefully selected from more than 500 journals worldwide. Expert commentaries evaluate the clinical importance of each article and discuss its application to your practice. Topics such as Diabetes, Lipoproteins and Ahterosclerosis, Obesity, Thyroid, Calcium and Bone Metabolism, Adrenal Cortex, and Neuroendocrinology are represented highlighting the most current and relevant articles in the field.